Bayraktar Shipping Group was formed to meet the scrupulous challenge at today’s ship operators & managers. 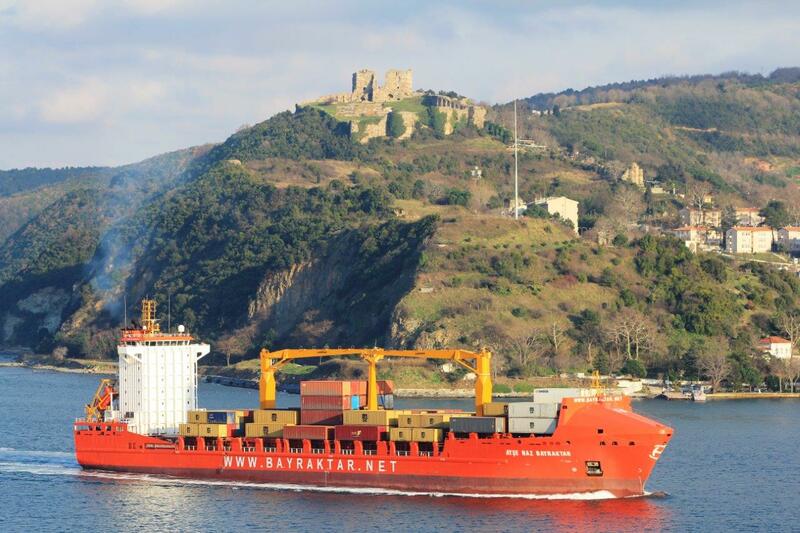 Bayraktar Shipping has strong relationships with customers and charterers which is the result of the quality of its fleet and a reputation for dependability. Bayraktar Shipmanagement was formed to meet the needs of today's ship operators. Chartering represents the backbone of shipping in general. Bayraktar provides its principals with round the clock general agency services for all types of vessels; calling in Turkish ports and the straits of Dardanelles and Bosporus. From initial planning to final fitting-out, we provide full management services for new ship buildings and conversions. Our technical department takes care of all vessels under our management plus other vessels of client companies. We always use highest technology tools to sustain efficient management and control. Bayraktar Shipping Group Of Companies was founded 1945 and is one of the oldest and internationally recognised shipping companies in Turkey. Bayraktar Shipping Group was founded by Cpt. Arif Bayraktar in İstanbul. 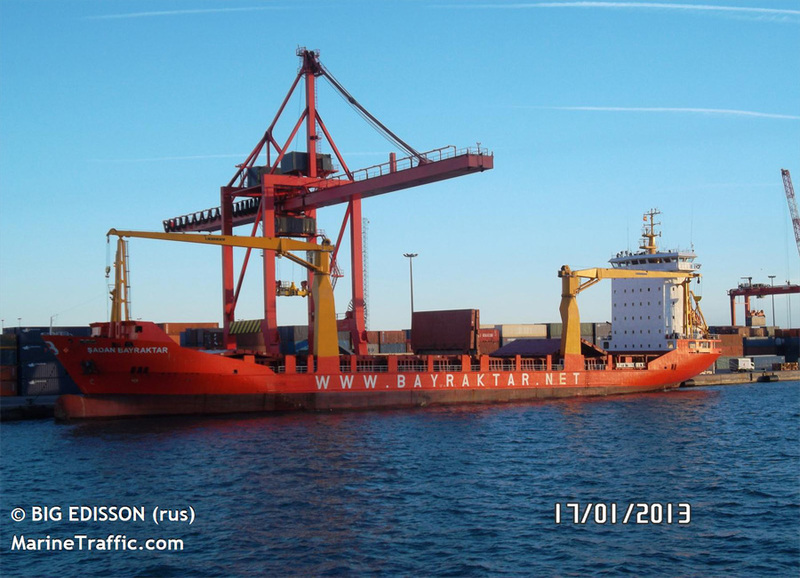 Bayraktar’s first ship; 150 dwcc coaster “M/V SON MODA” was built, floating within Black Sea ports mainly carrying coal. Bayraktar’s second ship; 250 dwcc wooden coaster “M/V ŞANAL” was built, floating within Marmara Sea ports mainly carrying coal. Company’s own side industrial plant was established in Golden Horn. 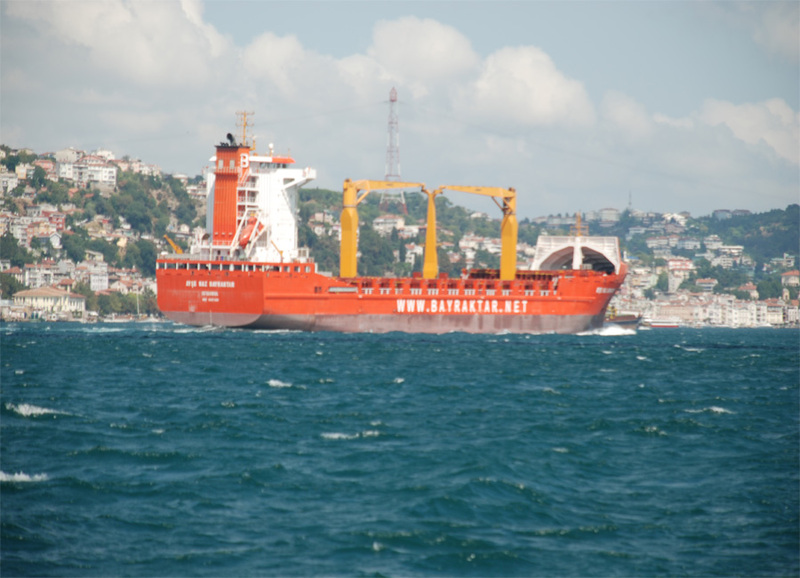 Second plant was built in Tuzla and Bayraktar’s first steel constructed vessel ever, M/V ARIF KAPTAN (1250 dwcc), was built and presented to the industry and it is still serving within Turkish Cabotage waters. The company, very much caring for students and education, has built a dormitory in Rize, Turkey; having a total of 300 beds.